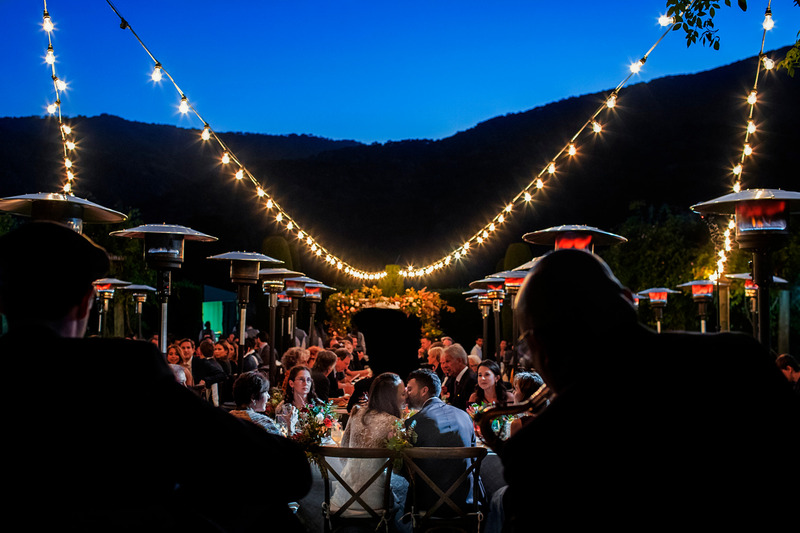 As California wedding locations go, Bernardus Lodge is one of the prettiest, and most inspiring. 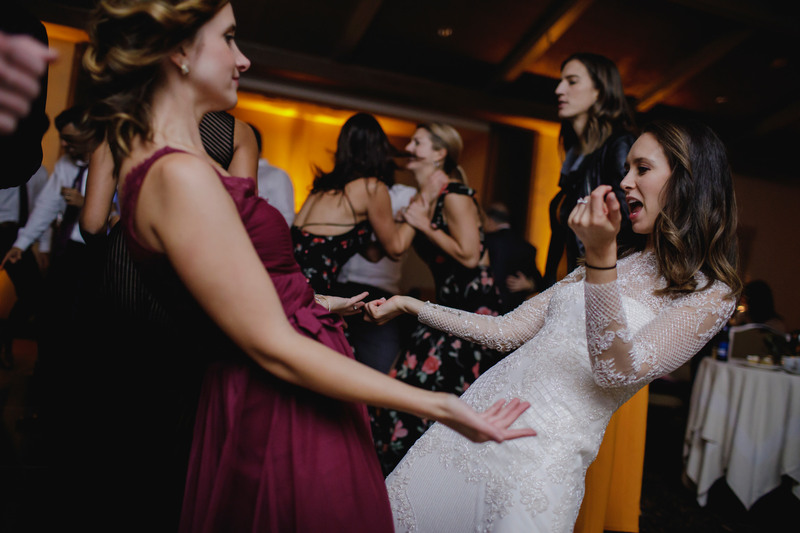 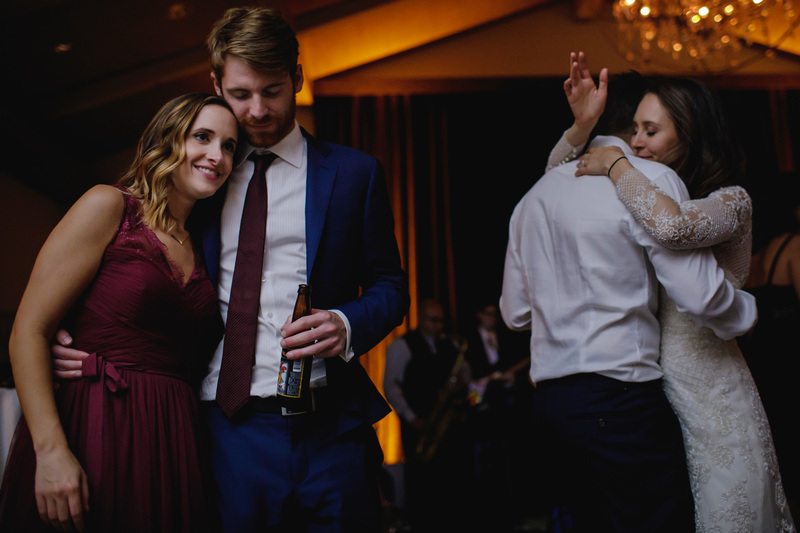 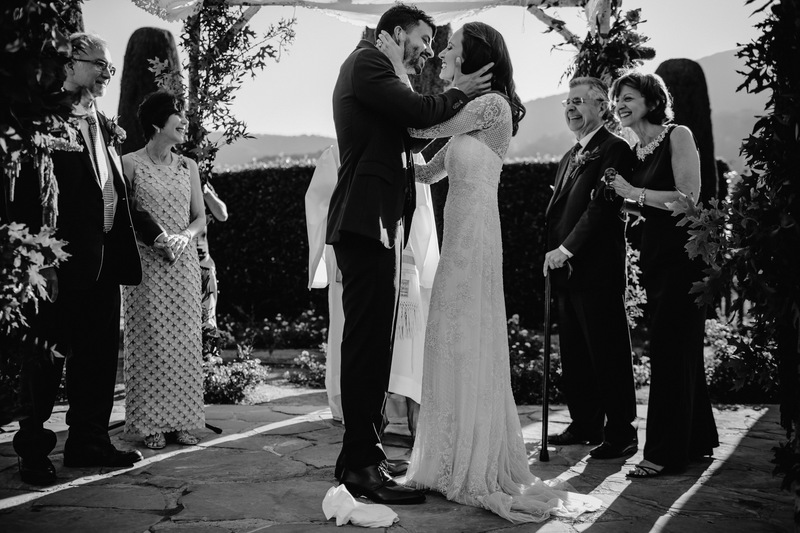 And for one day last Fall, it met its match with an equally inspiring couple. 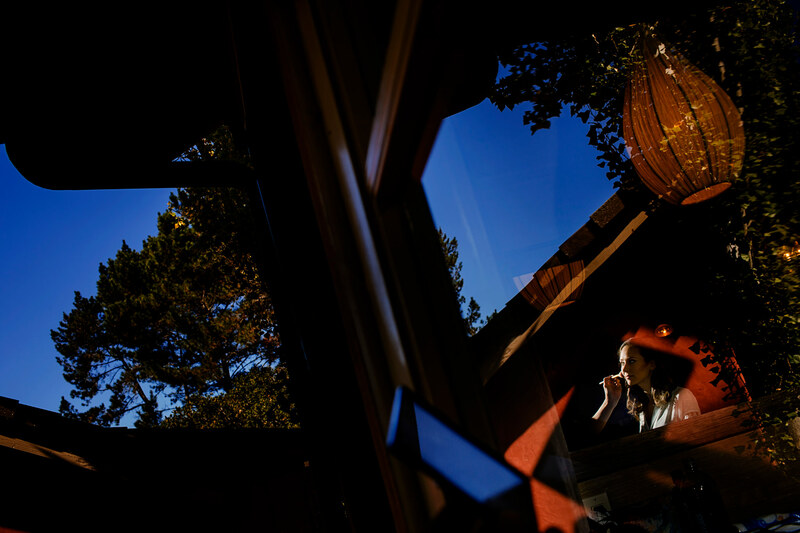 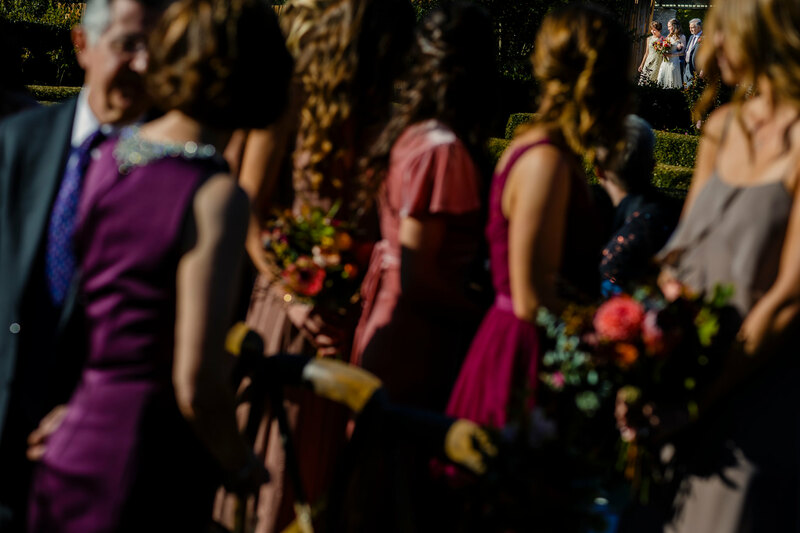 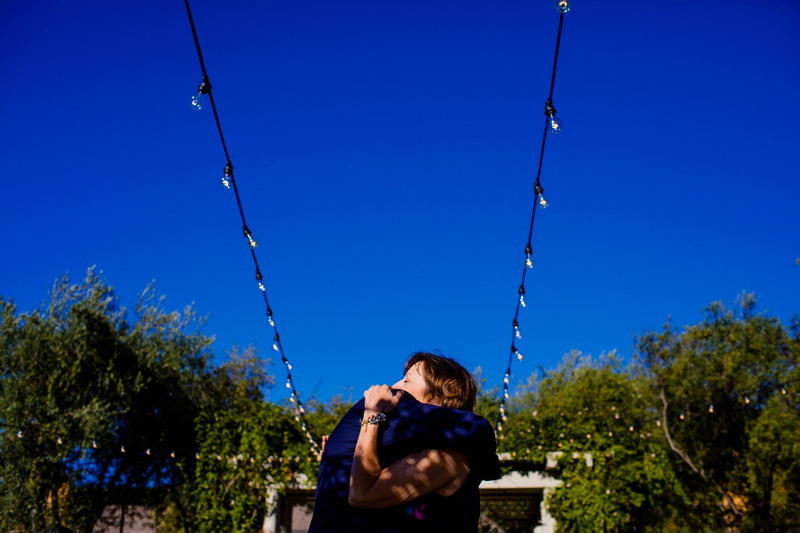 Lynn and Jimmy married at Bernardus Lodge surrounded by color and light and lots of smiling, supportive family and friends. 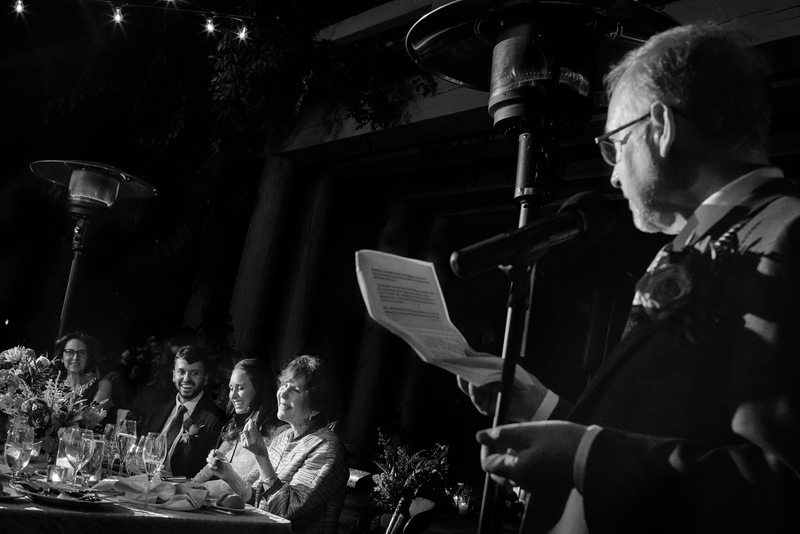 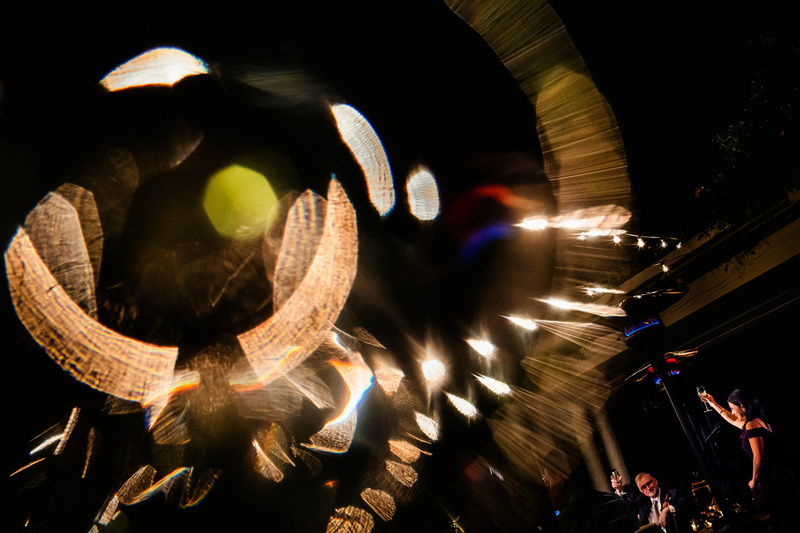 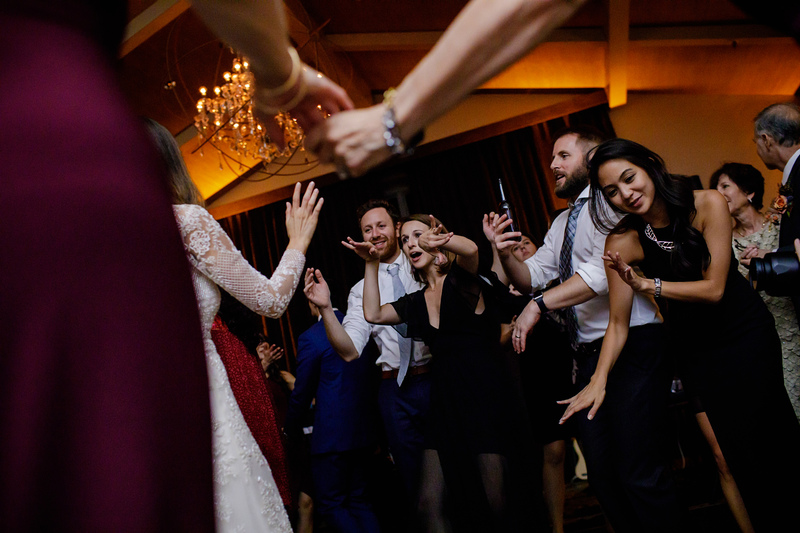 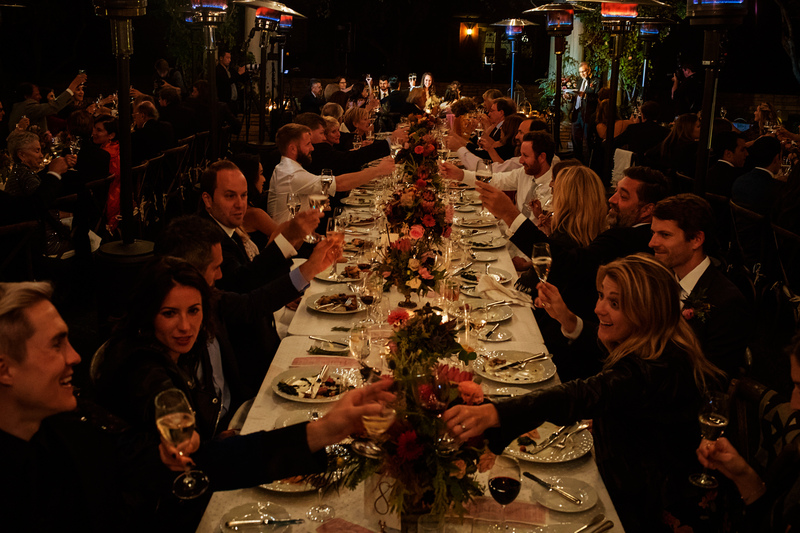 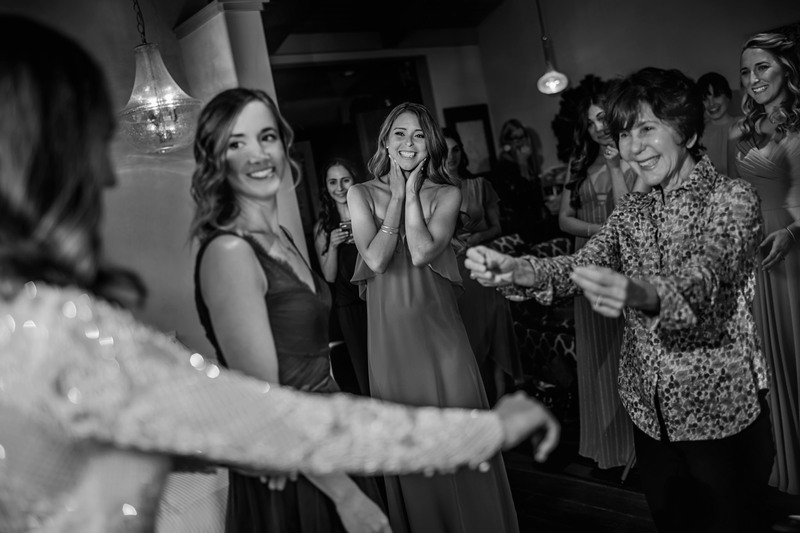 Afterward, they treated their guests to dinner under the stars and bistro lights, while listening to hilarious speeches by those who love and know them best. 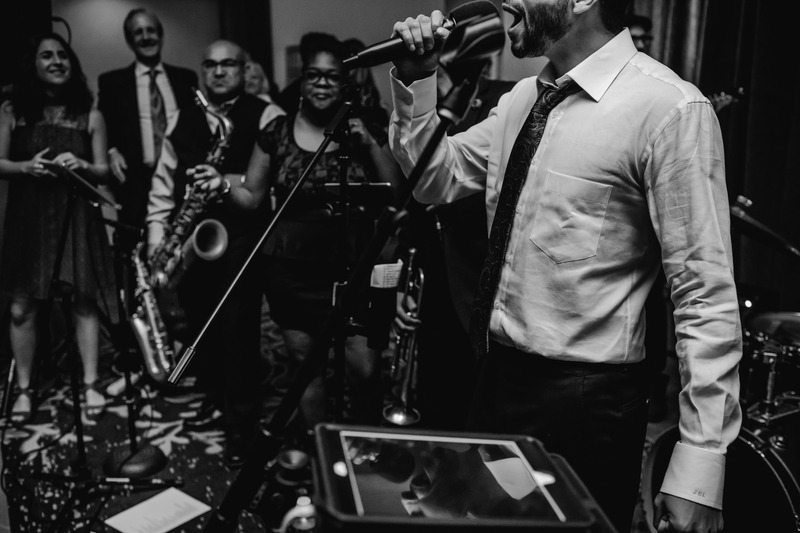 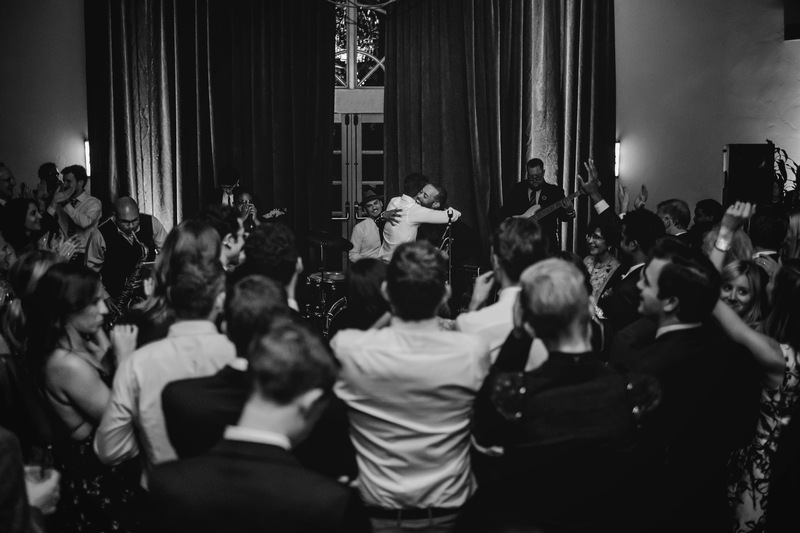 Then the party moved indoors where the energy cranked up a notch and everyone let loose, especially Jimmy, who jumped on stage and sang a song with the band. 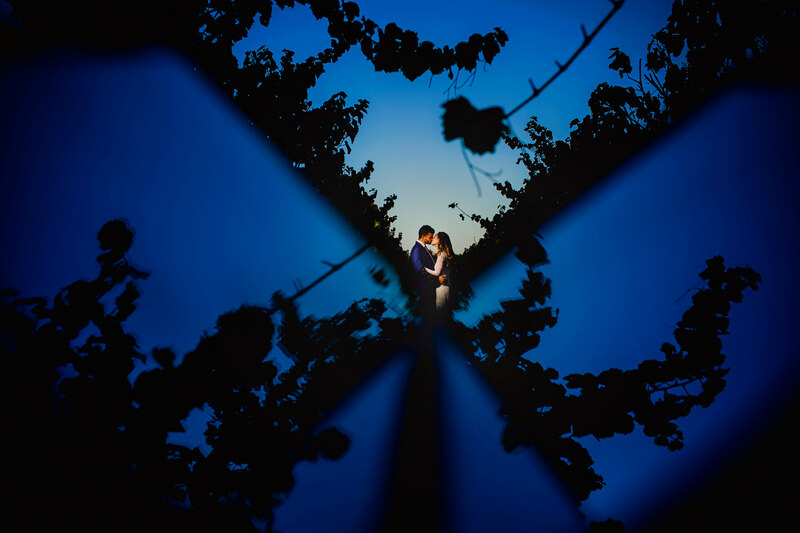 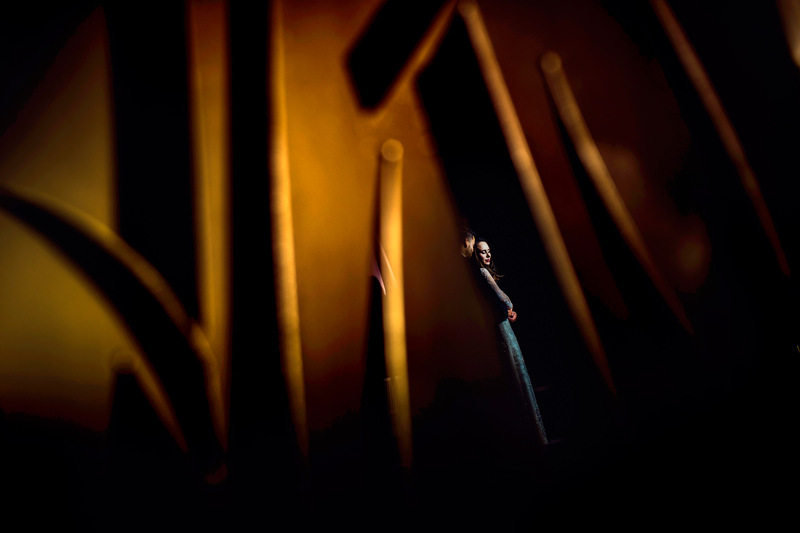 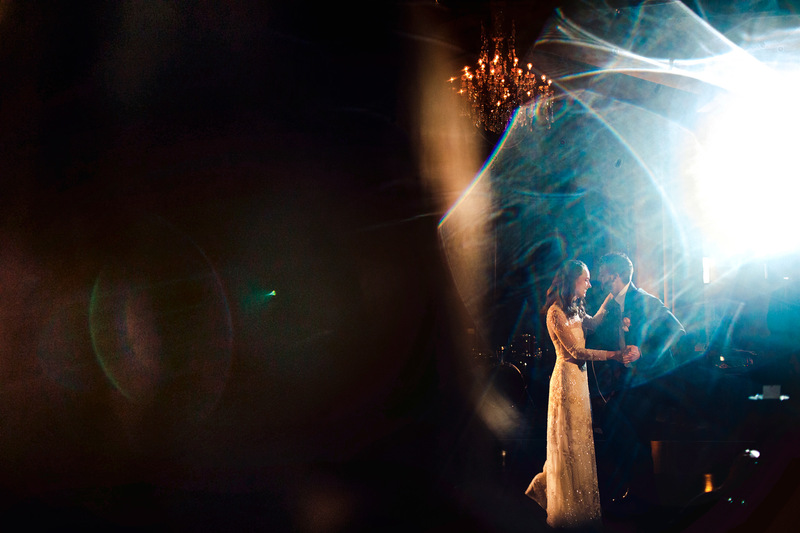 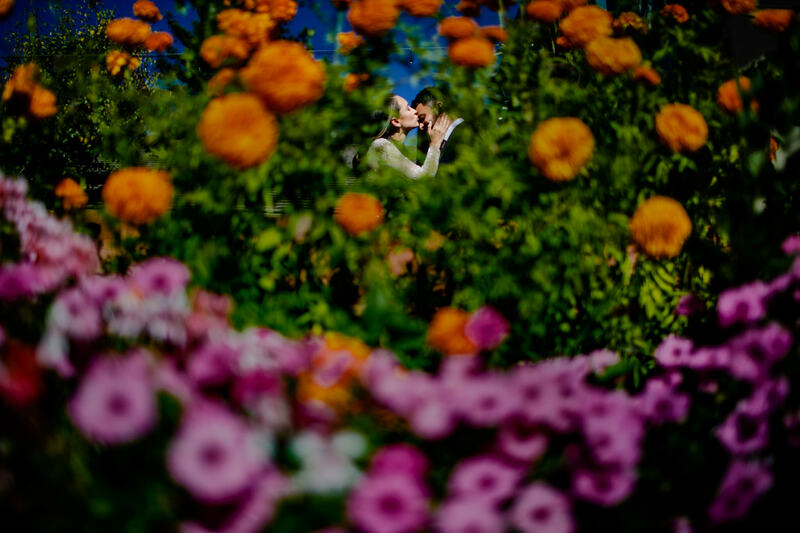 From the beginning of the day, Lynn and Jimmy were up for anything and were so enthusiastic about creating not only wedding photos from their day, but art. 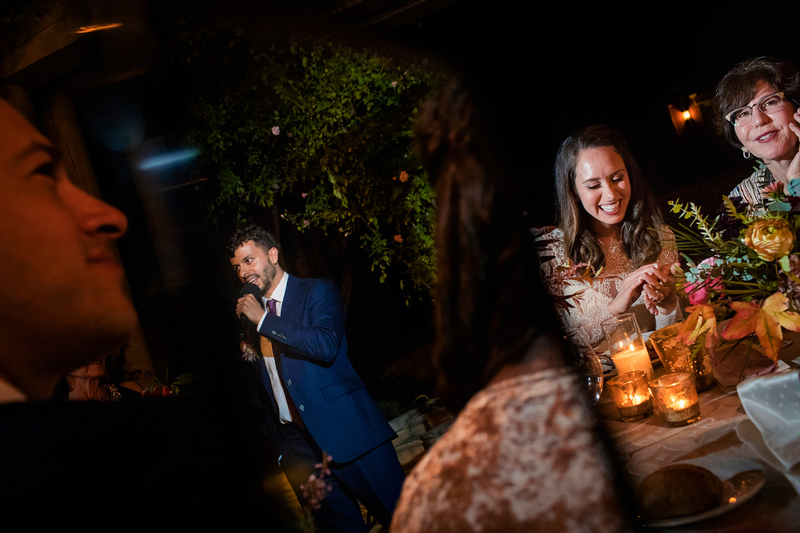 That mindset, combined with their undeniable happiness and chemistry, led to this beautiful set of photographs by Mauricio. 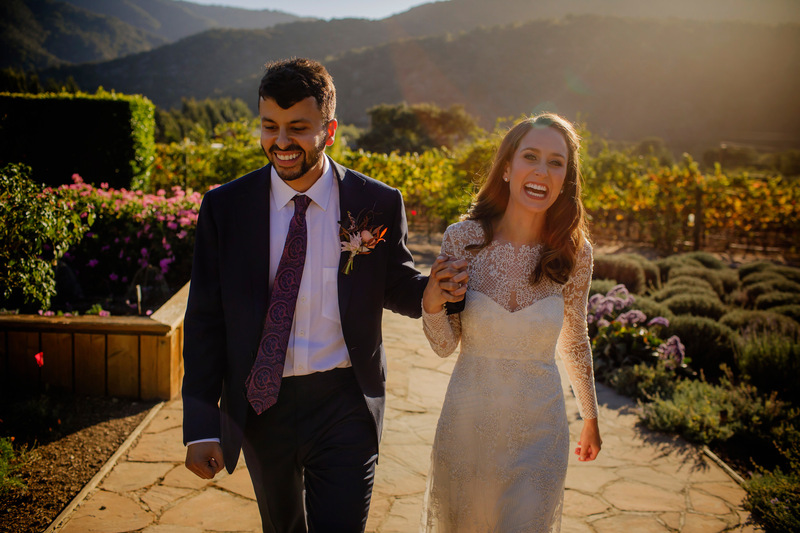 We loved getting to know Lynn and Jimmy and their (seriously amazing) families through this experience together, and are so proud to have been there for their first day and husband and wife. 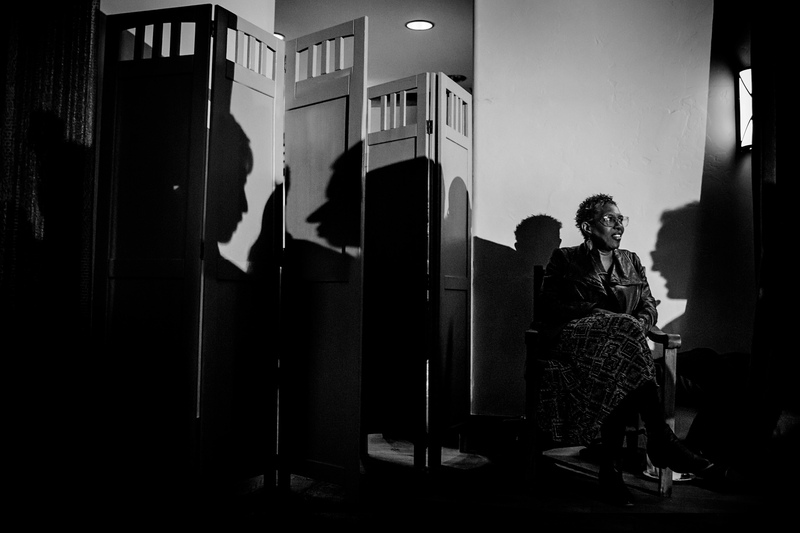 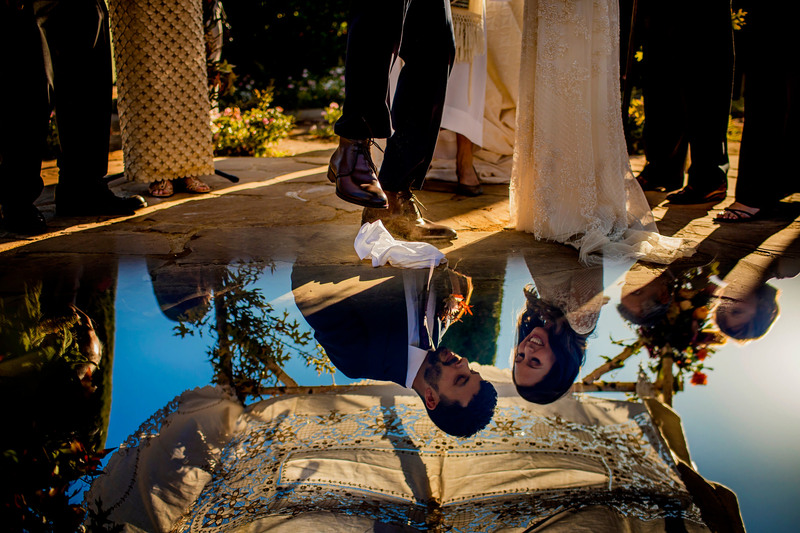 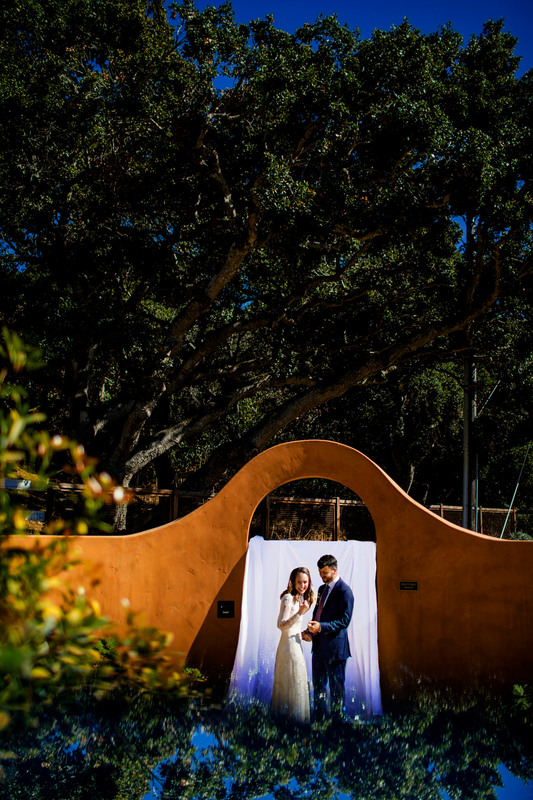 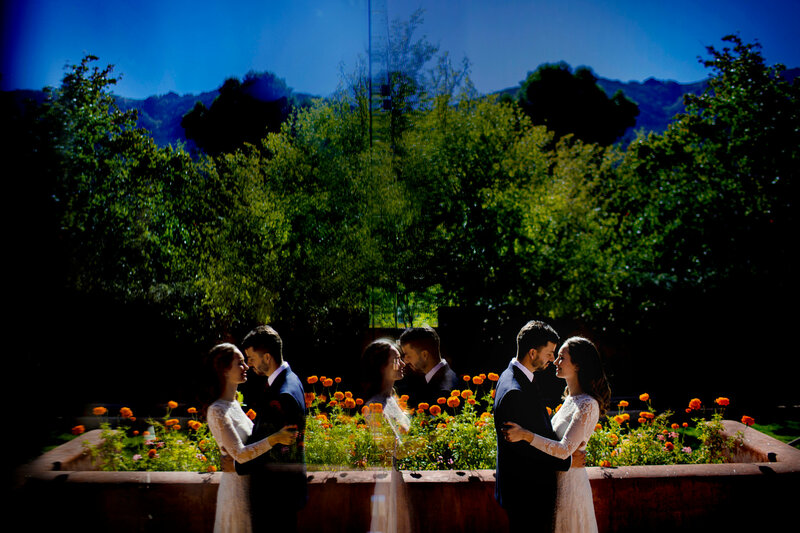 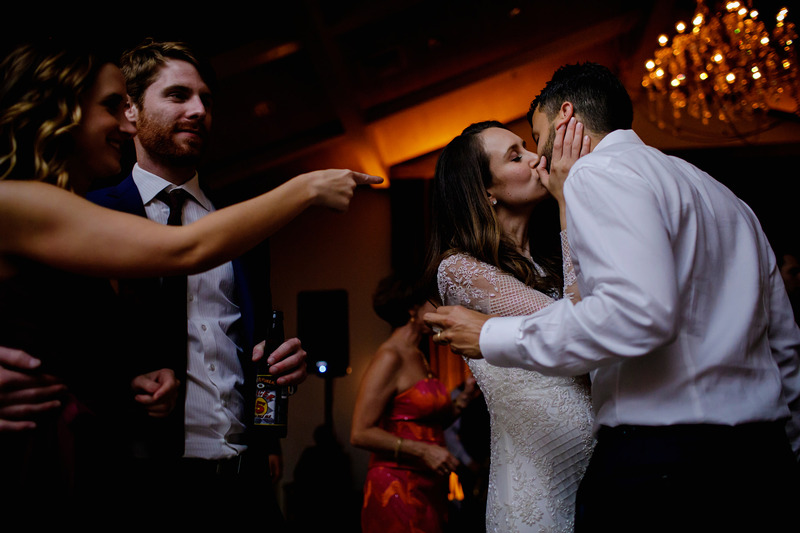 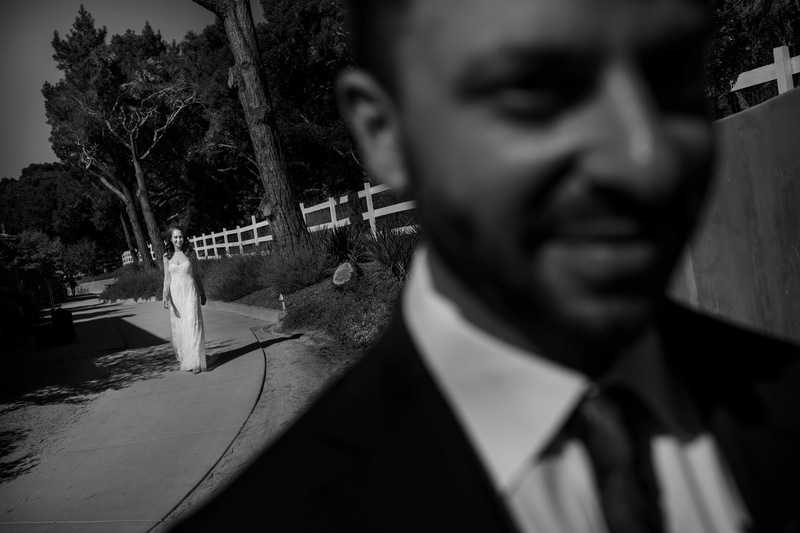 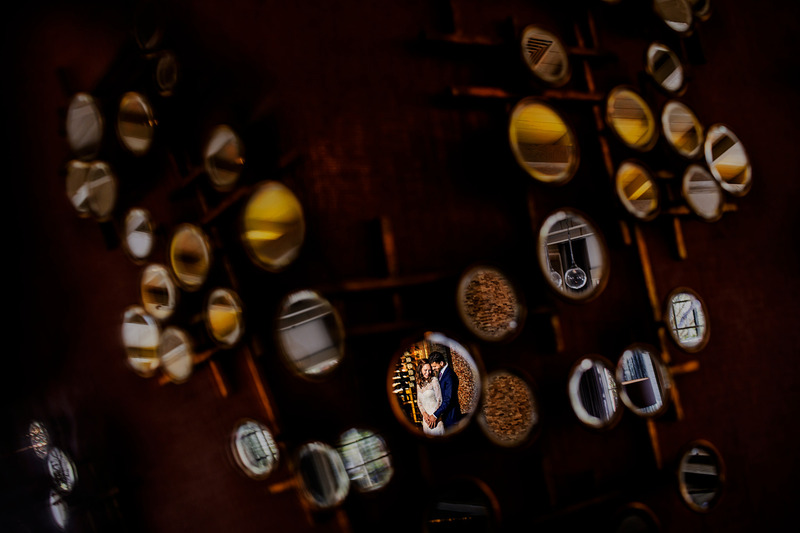 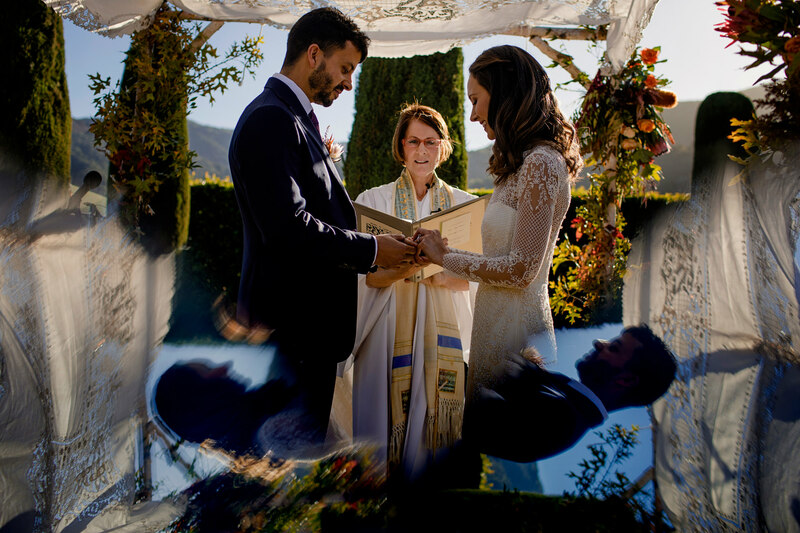 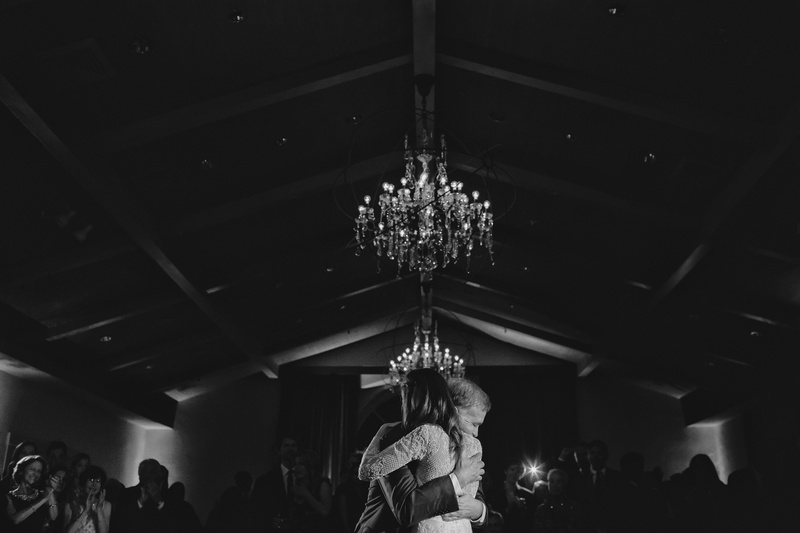 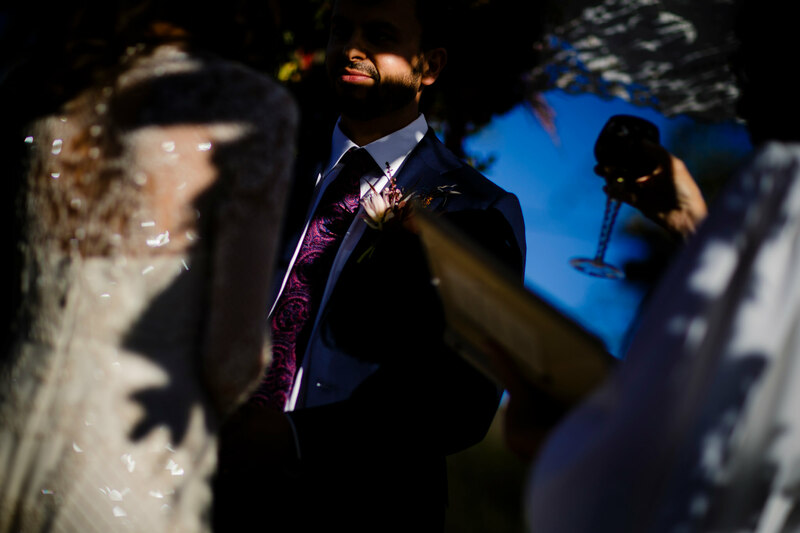 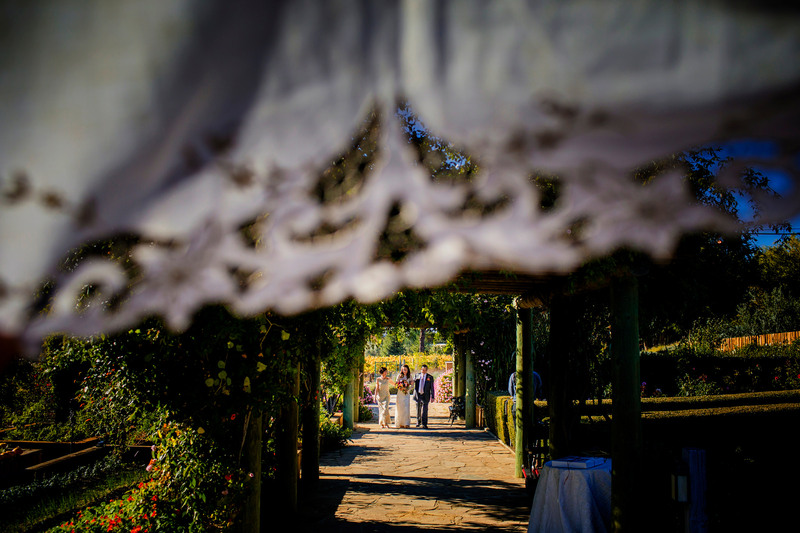 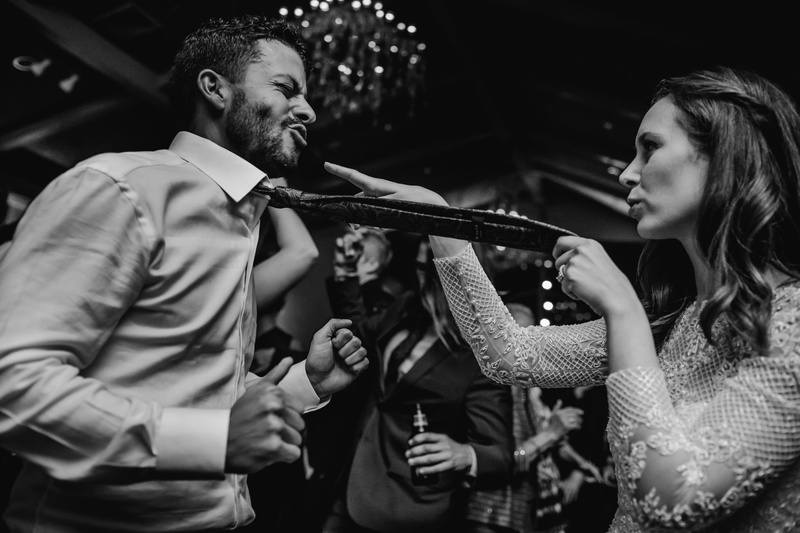 Before you go, check out Mauricio’s other Bernardus Lodge wedding.